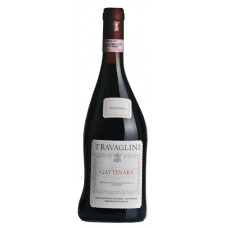 TASTING NOTES Deep, dry and full-bodied taste, long and lingering with the correct degree of tannin. 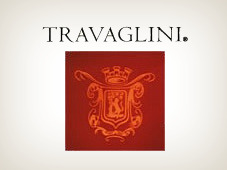 TECHNICAL NOTES The maximum production is 75 quintals per hectare. 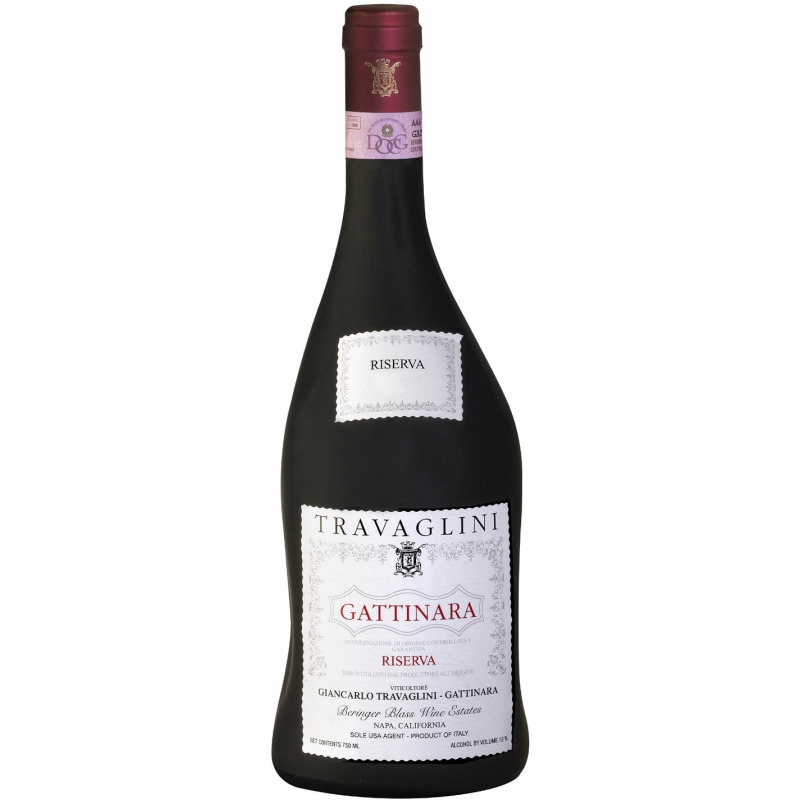 The Riserva Gattinara is made only in the best vintages. Aging at least three years in oak barrels and 1 year in the bottle. 25%-30% of the wine is aged in small barrels.